By Dee & Gary L.
"The gutter covers perform excellent in the spring and summer thunder..."
"I bought it for the LIFETIME WARRANTY. _x000D_ I didn't want to have to..."
By Lanita L. & Russell E.
"So far we have had 2 rain/wind storms and it seems to be working well..."
So far we have had 2 rain/wind storms and it seems to be working well. Since the gutters have only been in 2 weeks I really will be able to give feedback during the summer! "The installation team was awesome! 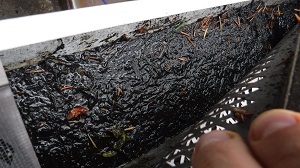 They did great work and took their..."
"Only time will tell if these gutters will still be good in 10 years and I..."
Only time will tell if these gutters will still be good in 10 years and I won't be as disappointed with them as I was with LeafGuard. The old gutters were taken down and hauled away and the new ones were put up in a timely manner. 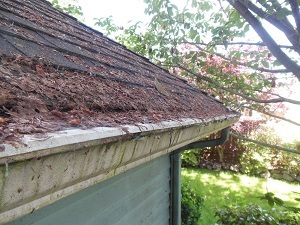 What impressed me the most is major rot in the back fascia was brought to my attention. Within two days the fellows were back with the new lumber and paint to replace the whole section of the fascia over my deck.I will be very diligent on watching for leaks and defects because of the problems with the last gutters. I was assured if anything is amiss, it will be fixed. Hopefully the gutters will work well and hopefully there will be a quick follow through if something does happen. "Great job, friendly and went the extra several miles. Raul and his crew..."
Great job, friendly and went the extra several miles. Raul and his crew were excellent. "Excellent work a deal product done in a timely manner." Excellent work a deal product done in a timely manner. "The product is very good and the services also." The product is very good and the services also. 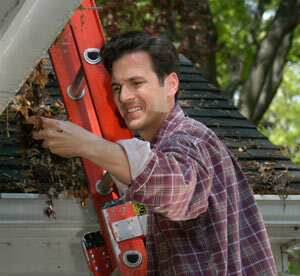 "never having to get up on the ladder to clean gutters again." never having to get up on the ladder to clean gutters again. 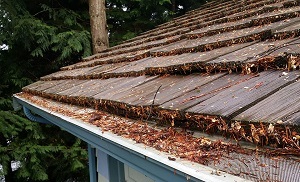 Leafless in Seattle is the certified installer of MasterShield gutter guards in Seattle, Gig Harbor, Tacoma and all of Puget Sound Area. 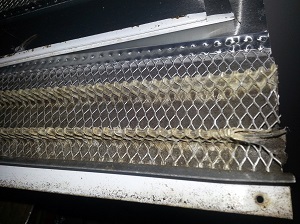 Call us at 1-844-834-5382 to request an on-site consultation and free estimate today!